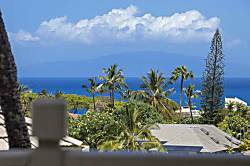 The Grand Champions at Wailea feature 2 pools, 2 hot tubs, and large units, some with ocean views. 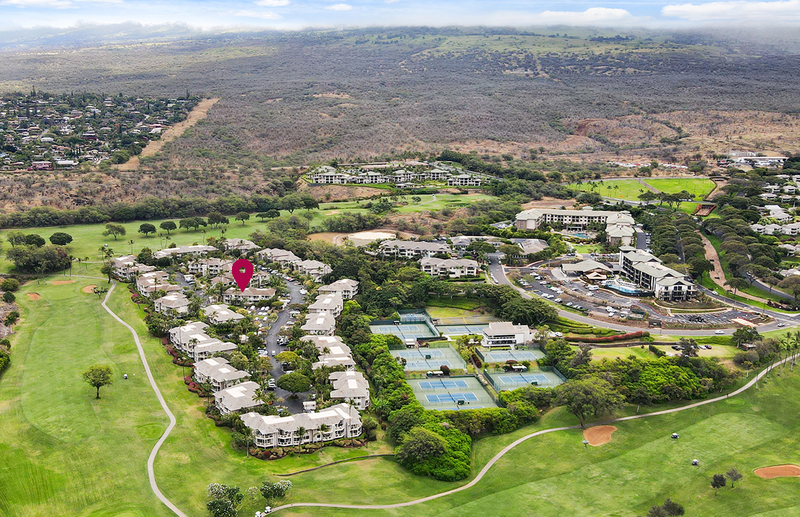 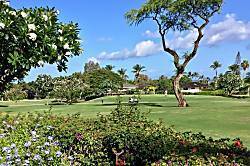 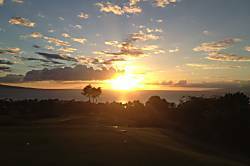 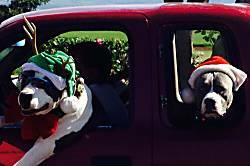 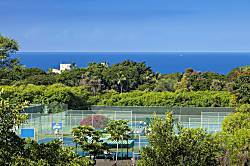 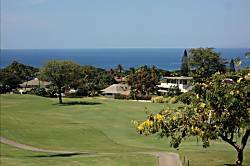 Grand Champions is located about half a mile from the ocean, wedged beside the Wailea tennis complex and the Blue golf course. 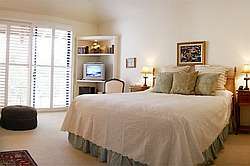 There are studio to 3 bedroom units here. 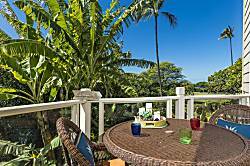 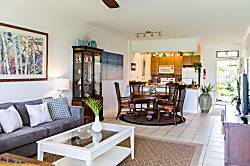 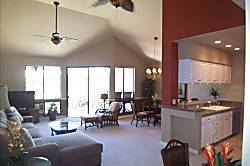 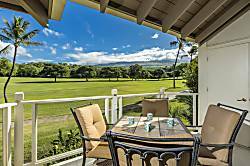 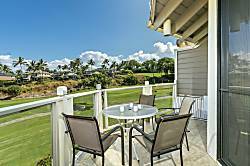 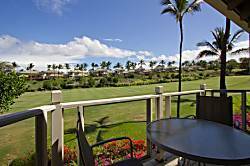 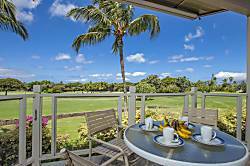 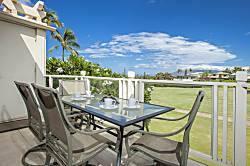 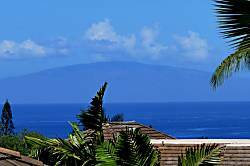 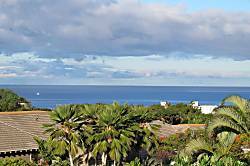 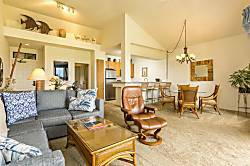 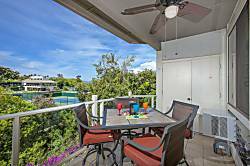 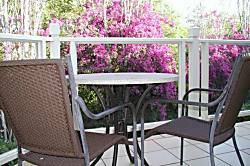 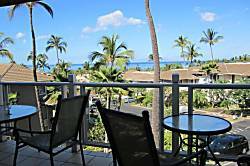 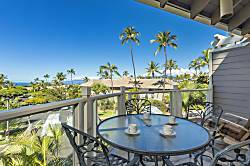 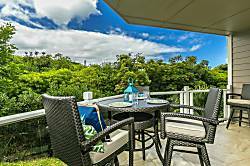 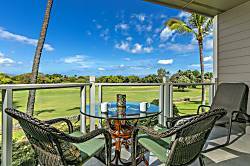 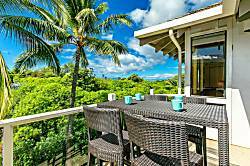 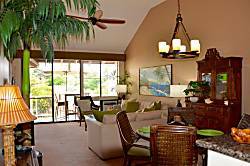 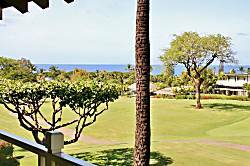 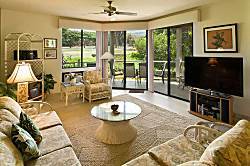 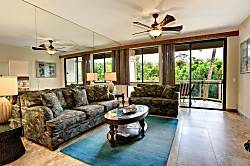 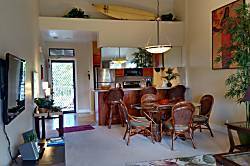 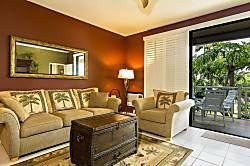 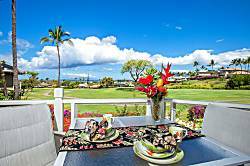 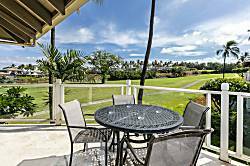 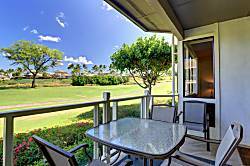 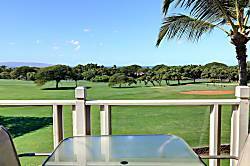 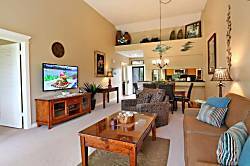 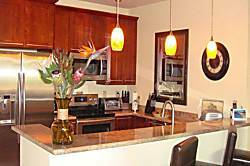 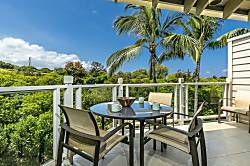 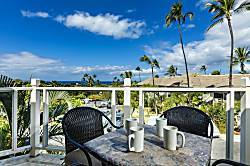 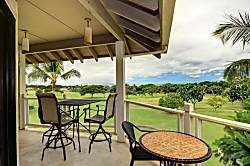 Relative to the size of the units, the Grand Champions is one of the best values in Wailea..
2 bedrooms, 2 baths, large lanai - near pools. 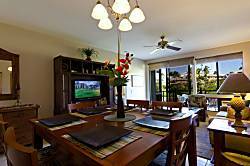 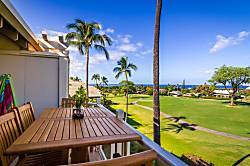 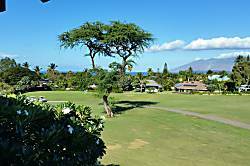 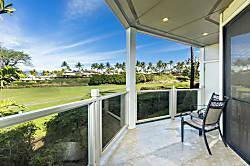 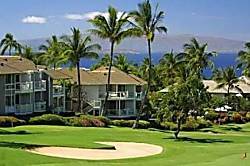 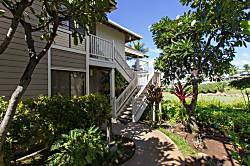 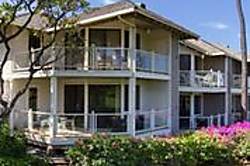 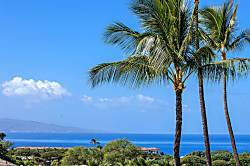 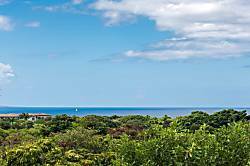 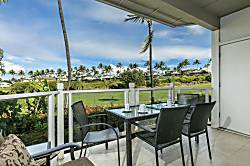 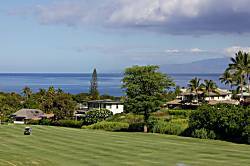 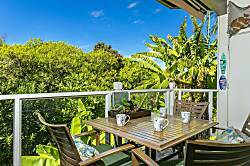 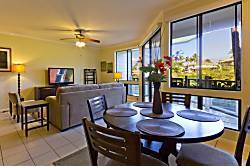 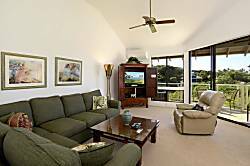 The nearby Ulua and Mokapu Beaches are a quick drive down the hill from the The Grand Champions Villas in Wailea. 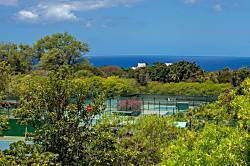 The complex is surrounded by lovely tropical gardens. 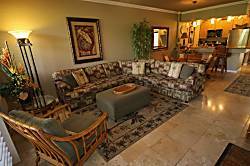 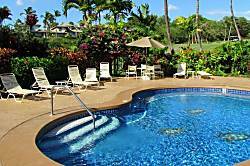 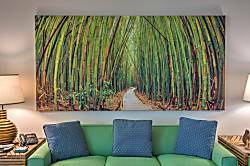 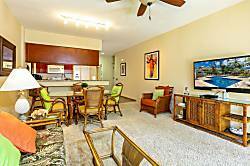 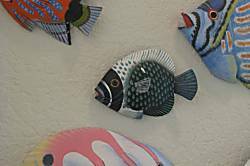 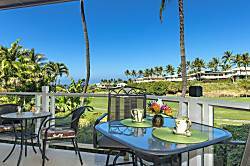 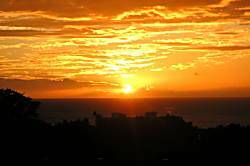 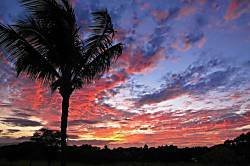 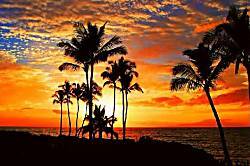 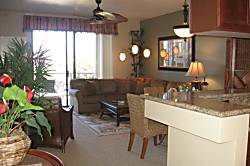 It is located in the exclusive Wailea Resort. 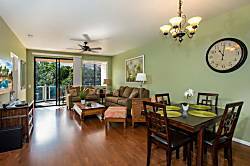 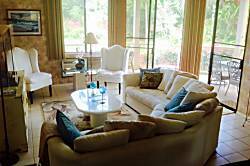 Top floor condo - very sunny and airy light feel. 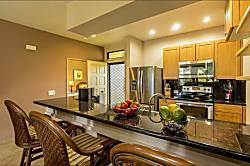 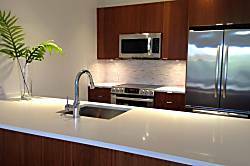 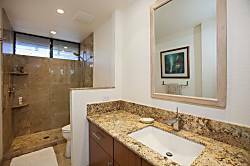 Beautifully updated top floor unit features spa inspired granite and taverine bathroom and an ultra plush california king pillow top bed. 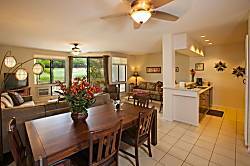 Unit includes air conditioning! 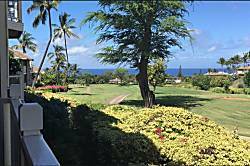 Partial ocean view from this peaceful unit. 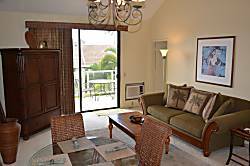 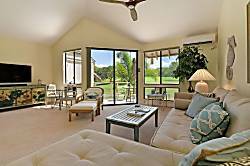 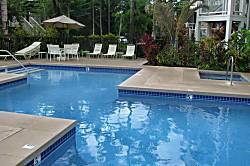 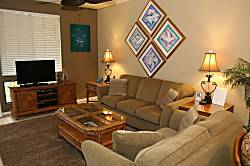 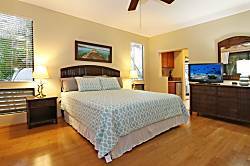 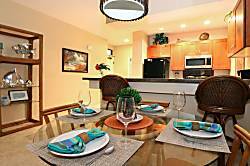 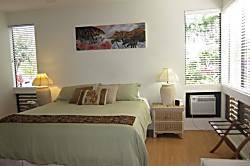 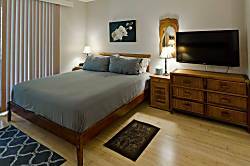 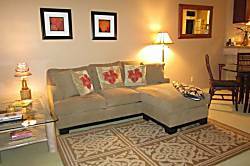 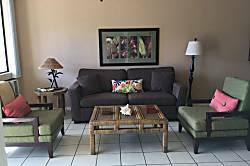 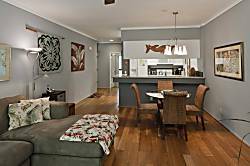 2-Bedroom, King Master Suite, Fully Renovated Main Floor Villa.